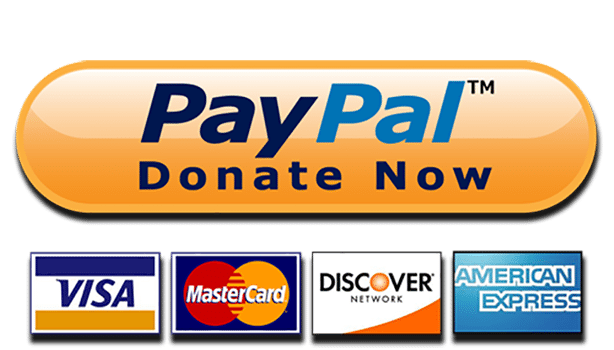 Would you like to make a donation that will change lives? No matter how much you choose to give, your gift will make a difference in the lives of trafficking victims. Human trafficking is too widespread and deeply rooted to be eradicated by any one organization alone. Partnerships, collaboration, and you are essential to combating this evil atrocity. Educating those on the front line is a must in order to make an impact. Human Traffickers are stealing our children’s lives, and with your help, they can reclaim it. ERASE’s Blue Initiative, a 3-day Advanced Human Trafficking Investigations Law Enforcement Course provides human trafficking training to law enforcement agencies across the country. Not all police departments have a budget for this type of training despite there being a great need as trafficking has been reported in every state in the U.S.
$350.00 is the cost for one officer to attend ERASE’s Advanced Human Trafficking Investigations Law Enforcement Course. Each class holds 30 officers. Currently, there is a waitlist of law enforcement agencies who would like to host a class in their community. You can help ERASE child trafficking by fundraising on behalf of ERASE, making a donation, and sharing this with your friends. 100% of your donation will help provide the necessary training for law enforcement officers to recover more victims of trafficking and bring more criminals to justice. 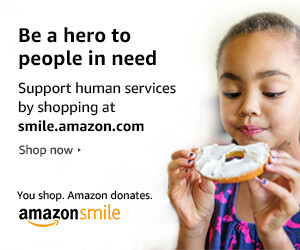 Amazon SMILE has created a brilliant program to help increase donations to non-profit organizations while adding no extra cost to the consumer! You can support us when you shop during the holidays, and even during your regular Amazon shopping year round. #StartWithaSmile at smile.amazon.com/ch/47-5046227 and Amazon automatically donates to ERASE Child Trafficking.